Cycling in the United States has a pervasive gender gap. Solid numbers are hard to come by, but some studies suggest that there as many as two or three men riding for every one woman on a bike. A search of “cycling’s gender gap” brings up a slew of articles theorizing the root cause, from gear to safety issues to infrastructure to socioeconomics. In the last few years, the conversation on why there’s a gap and how to address it has been elevated–if not to the mainstream, then certainly a lot closer to it. 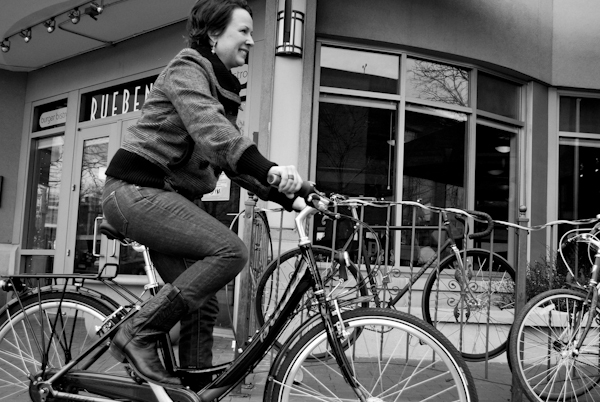 Accompanying efforts are popping up around the country to help get more women on bikes. National, state, and local advocacy groups are launching women’s initiatives. A new documentary called Half the Road examines the current state of women’s professional cycling and their struggles for equality. This year’s Tour de France feature’s a one-day women’s circuit race on the Champs-Elysées (admittedly a baby step towards an equal Tour de France for women, but a step nonetheless). 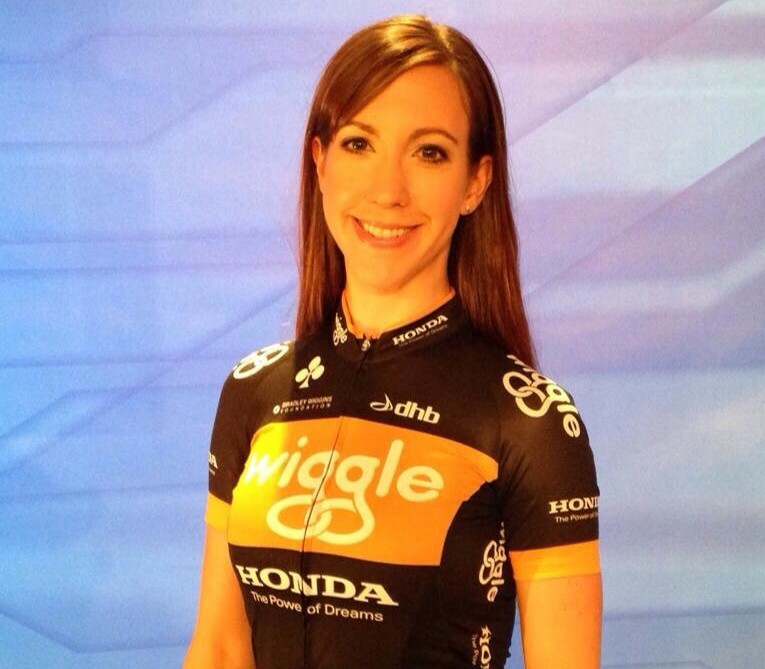 Sarai Snyder is an active and prominent voice among these women’s cycling efforts. She is the founder of Girl Bike Love, an online publication dedicated to all aspects of women’s cycling, and Cyclofemme, an annual, global cycling event celebrating women and bikes. I spoke to Snyder about her work with Girl Bike Love and Cyclofemme, the opportunities and challenges she sees for advancing her cause, the potential power of unifying cycling’s separated voices, and much more.